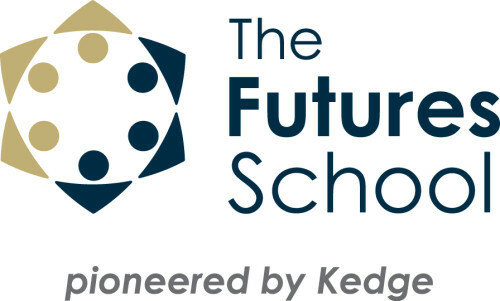 The Speculative Futures community is growing! Our MeetUps have 4000+ members spanning 25 chapters in 12 countries with more joining every day! The PRIMER annual conference is growing, too—from launching PRIMER EU in Fall 2018 to partnering with Parsons New School of Design for PRIMER19 in New York City this June. Sponsoring PRIMER is a great way for new companies to introduce themselves to the Speculative Futures community as well as to join established companies in recruiting top talent, gaining global exposure, and telling the community your business is an innovative organization which cares about our future. We offer a variety of sponsorship tiers and intra-conference events to impress your brand via digital and printed collateral. Sponsorship includes, but is not limited to, monetary and in-kind support. As a registered 501(c)(3) non-profit, we’re always looking for service donations and contributions to make our event a special experience for everyone. If you’re interested in partnering with us by sponsoring PRIMER19, please contact us today! Need to convince your boss or company to send you to PRIMER? Special thanks to these sponsors for partnering with us for PRIMER19!